As the name suggests, plastics used just once and then thrown away, could be banned in Rwanda following a cabinet resolution agreed upon on Monday evening. The law will have to be passed by parliament before it comes into force. The plastics include straws, plates, cups, cotton buds, bottles, which scientists say can take several centuries to degrade. The Ministry of Environment had tabled a draft law which seeks to ban single-use plastics in Rwanda to cabinet in September 2018. These plastics had not been affected by the 2008 law prohibiting the use, manufacturing and trading of plastic materials in the country. Minister Biruta said then that consultations had been made with several stakeholders. “The new law was drafted on single-use plastics and submitted to the cabinet for consideration before it is sent to parliament for further scrutiny. In the new law, we seek to ban some plastics such as straws, drink stirrers, disposable cups, plates and other cutleries,” Biruta told The new Times in September. Rwanda would be the second country in Africa, after Seychelles, to ban the use of single-use plastics. Canada, USA, India, Costa Rica, Greece and UK among other European countries have taken the lead in banning single-use plastics. An estimated 13 million tonnes of plastic waste end up in the world’s oceans each year. By 2050, it is estimated that there will be more plastics than fish in the oceans. In 2008, Rwanda enacted a law on importing, producing, use or sell plastic bags. The law would cement Rwanda’s “deliberate push” to preserve the environment. Plastic bags are placed in category one of the plastics banned in Rwanda. 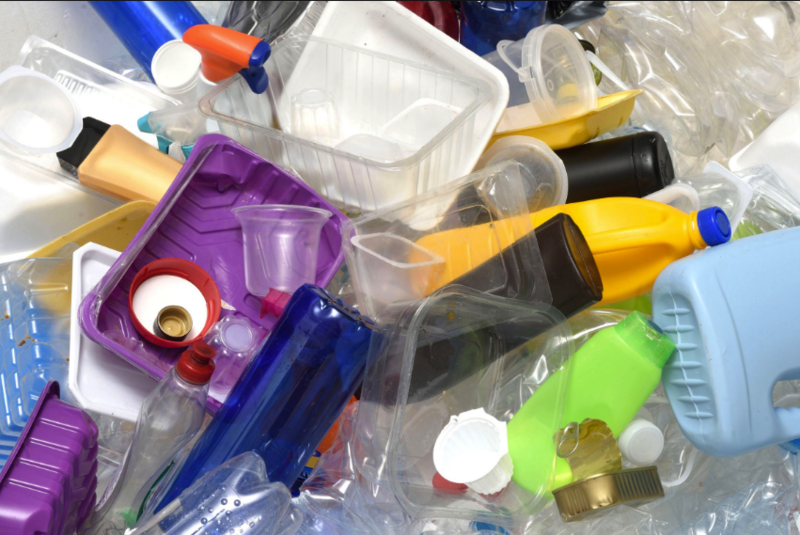 Category two will includes single-use plastics, while category three will come at a later stage and that includes the plastics with no alternatives such as bottles among other selected packaging materials.